Poker and other casino gaming are currently winning unanimous support near internet users. 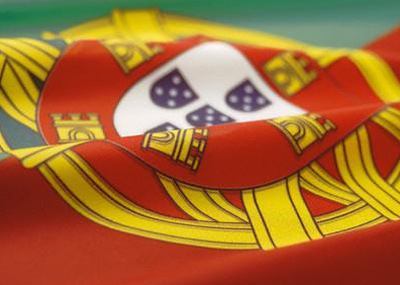 In Portugal, the government intends to legalize online gaming to bring additional money to the State coffers. During the three coming months, the Portuguese government will implement a commission in order to study the sector of gambling in the country and at the level of the European Union, for a better regulation of gambling, at the opening of the market. For the moment, no information about the process of files study and legalization of the market by the commission which will be implemented is not given yet, but considering the evolution of the market of online gambling on the Old Continent, Portugal should imitate countries where online gambling is already authorized; following the example of Italy, France as well as Great Britain. In Tanzania, the operator Dunia has been approved by the government. Dunia is the first online casino authorized on the African continent and will propose its offers of online poker and other casino gaming, on the platform Quickfire of the international provider of online gaming software, Microgaming. Dunia has chosen the best provider of online game as it is the first operator approved to operate online gambling in Africa, said its Director, Costa Giannakopoulos. With this new partnership agreement with Dunia, Quickfire provides gaming solutions within 24 regulated countries. The boss of Quickfire, Ashley Sandyford-Sykes, was also enthusiast following this partnership, while being proud of the position occupied by his company in providing online gaming solutions at the international scale.